Sloss Real Estate has put forth a concerted effort with the city of Birmingham and its tenants to create an environment that gets people up and on their feet. From the beginning we’ve been very intentional about the ways we build and renovate, and the types of amenities we offer, because we believe the most successful cities are walkable cities. That’s why we’re excited about the Alabama Inclusive, Healthy Communities Summit on September 24th and 25th. 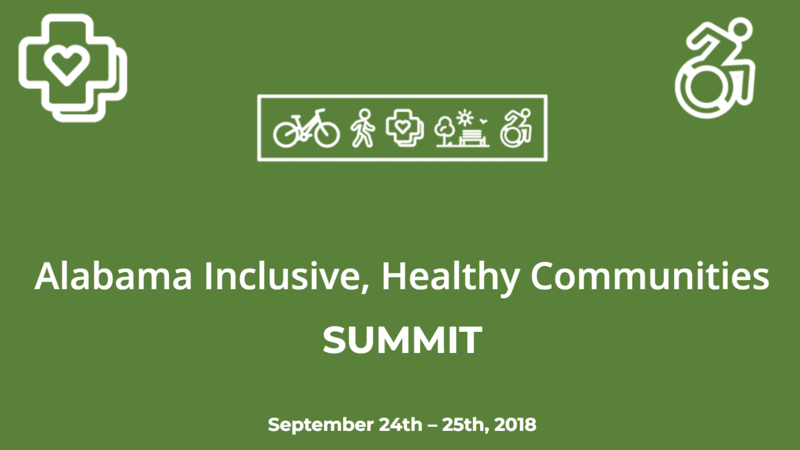 This conference will address the fundamentals of walkability and what it takes to create connected, inclusive, and healthy communities that are safe for all ages and abilities. This two-day event will feature renowned walkability expert Mark Fenton along with a walk audit community-level training on day one and state-wide conference on day two. You might also recognize a familiar face: Sloss Real Estate President and CEO Cathy Sloss Jones. For more information and to reserve your seat, visit the summit’s website here.